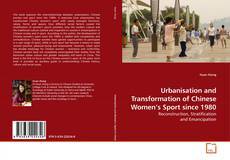 This book explores the interrelationship between urbanisation, Chinese women and sport since the 1980s. 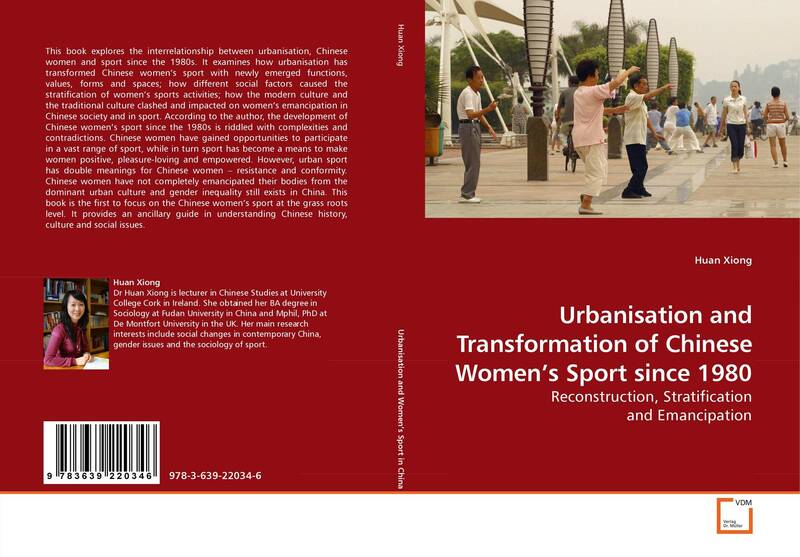 It examines how urbanisation has transformed Chinese women’s sport with newly emerged functions, values, forms and spaces; how different social factors caused the stratification of women’s sports activities; how the modern culture and the traditional culture clashed and impacted on women’s emancipation in Chinese society and in sport. According to the author, the development of Chinese women’s sport since the 1980s is riddled with complexities and contradictions. Chinese women have gained opportunities to participate in a vast range of sport, while in turn sport has become a means to make women positive, pleasure-loving and empowered. However, urban sport has double meanings for Chinese women – resistance and conformity. Chinese women have not completely emancipated their bodies from the dominant urban culture and gender inequality still exists in China. This book is the first to focus on the Chinese women’s sport at the grass roots level. It provides an ancillary guide in understanding Chinese history, culture and social issues.